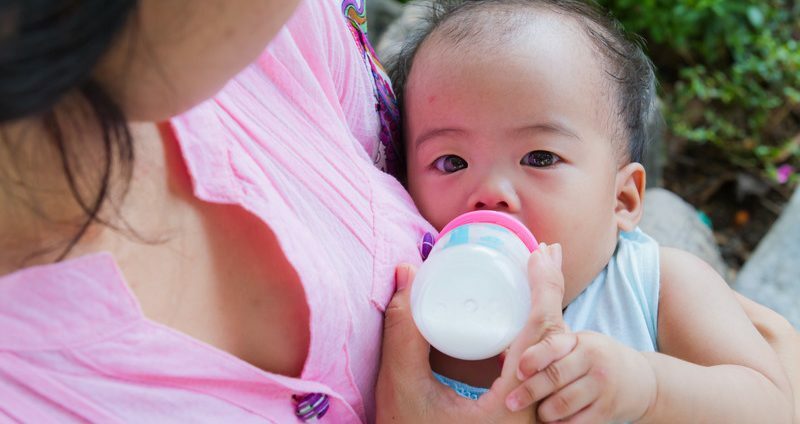 Our mission is to support all parents in their infant feeding journey–be it exclusively breast, exclusively bottle, with breastmilk, formula, or any combination. Here at breastandbottlefeeding.com, we offer helpful tips and answers to some of the most popular infant feeding questions. We also provide education for breastfeeding helpers so they are better equipped to support families. BREAST covers topics related to breastfeeding and pumping. BOTTLE covers topics for moms who exclusively bottle-feed, as well as breastfeeding moms who plan to introduce a bottle. CONSULT includes information about when a consult would be beneficial, and the types of consults we provide. BOOK has a link to purchase Balancing Breast and Bottle. You’ll also find the table of contents and reviews. SPEAKING contains descriptions of continuing education opportunities, and information about Amy & Mindy. BLOG links to our blog–we invite you to follow us! Click here to see answers to FAQs we have received.